📧 First thing to know is that Survicate DOES NOT send email surveys to your users. 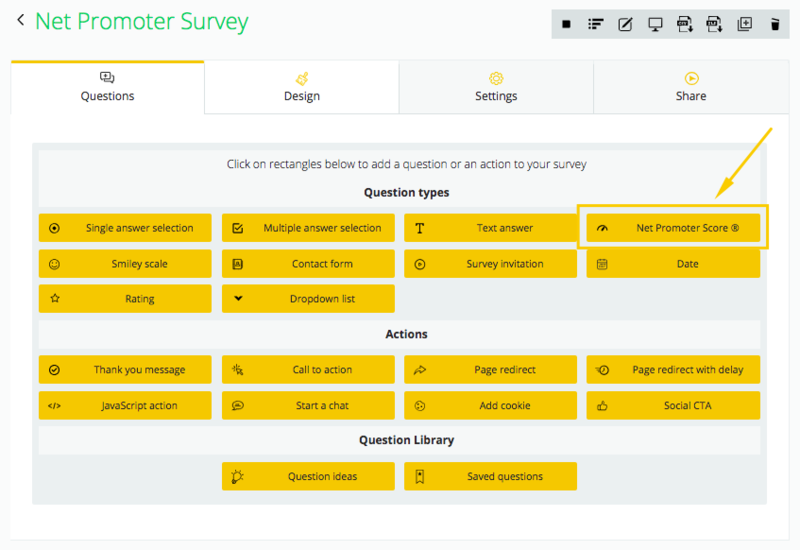 Instead, you create an email survey with Survicate, but distribute it through Intercom channels (emails, campaigns, messenger) using Intercom targeting rules. 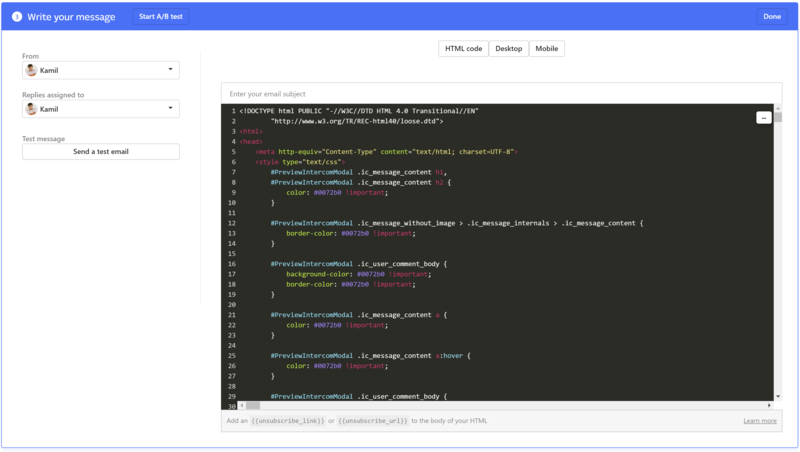 We append special code to survey answers so that we identify respondents, you can see users' details behind responses and you can send results to Intercom as user tags and attributes. This approach gives you a full control over who to target and when to send surveys. 🙌 Second thing to know is how your users experience the survey. They get an email or a message with an invitation link or links representing different answers. Upon clicking on one of the links users are being redirected (new tab) to a landing page with 'Thanks you' message or follow-up questions. 👍 There is no need for them to fill out their email addresses and we record every single answer, even if they don't complete a survey. 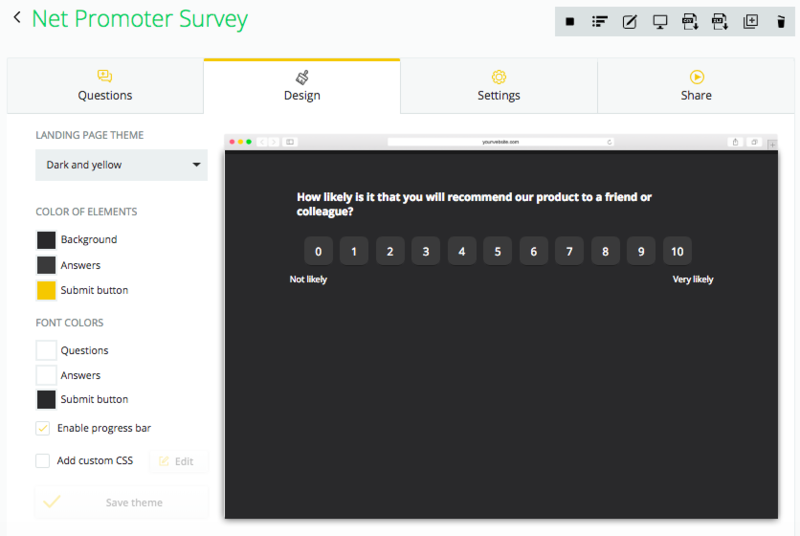 How to create an email NPS survey? Add further questions and customise the thank you / follow up question page in the design tab. Go yo tour Intercom email you want to use for survey, 3rd step (Write your message) and click Import HTML email in the bottom-left corner. Confirm selection in the dialog window.